See the video for the band's self-directed Eternal Sunshine Of The Spotless Mind-inspired single. 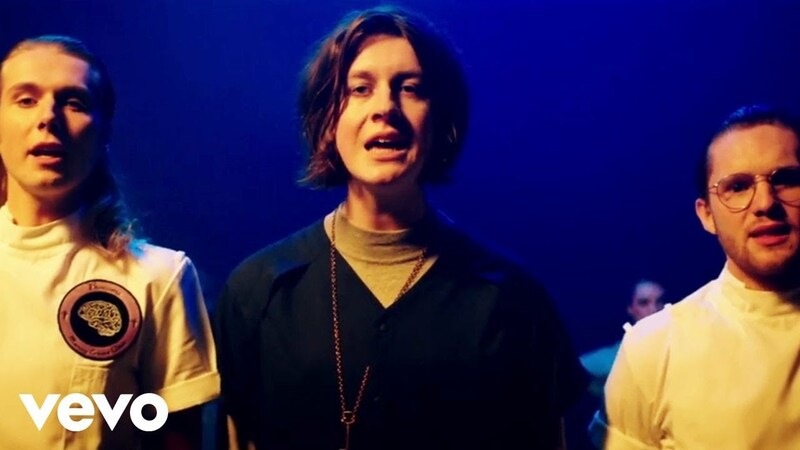 Blossoms have shared the visuals to their I Can't Stand It single, which is the first track to be taken from their forthcoming Cool Like You album. Directed by the band themselves, the video pays subtle homage to Michel Gondry’s modern classic Eternal Sunshine of the Spotless Mind. The band’s frontman Tom Ogden explains: "The video was inspired by the film Eternal Sunshine of The Spotless Mind. I’m undergoing a procedure to erase memories of a former love. The video takes place in a surreal part of my mind, with the rest of the band as the doctors and surgeons." Explaining the difference between their No.1 debut album and its follow-up, the Charlemagne singer said: "We think it's more of an accomplished body of songs and it sounds more like a whole album, whereas the first one was like singles built up over three and a half years." He added: "It's a lot more upbeat this album. We consciously did that with the songs, because we wanted to take the live set up a level."